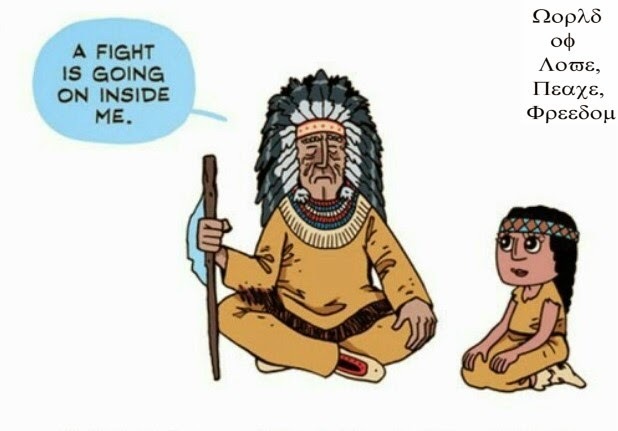 were made to enact an international law and achieve the unity of religions for the cessation of wars and world peace. The dove represents peace itself and the Peace Advocate. The way the dove embraces the earth symbolizes that through the Peace Advocate, wars on earth are put to an end and the world changes into a world of peace. 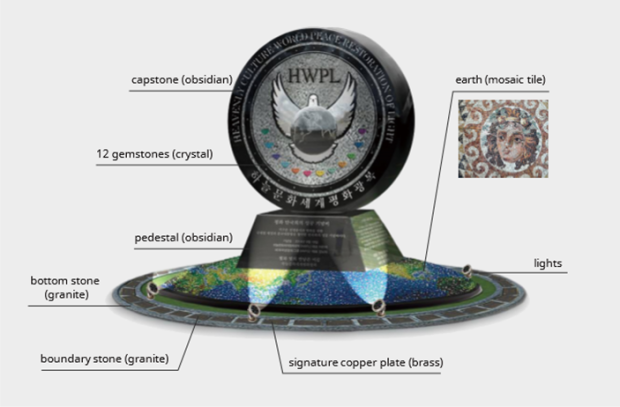 The twelve gemstones that surround the earth symbolize the IWPG, IPYG, large ethnic groups, and various religions who have become one family with the Peace Advocate. The rainbow represents the heavenly culture, the spirit of HWPL and its avenue to achieve peace. The twenty-four stars inside the rainbow symbolize the members of the HWPL Peace Advisory Council and leaders of the world who have become one in the heavenly culture. The world map located in front of the monument shows that the waves of peace begin from Korea and spread throughout the world, transforming it into a world of peace. On the back of the monument, the forever-shining sun, moon, and stars are inscribed on the sea which together symbolize the everlasting peace. The monument specially commemorates the pledge of peace and the agreement that the attendees of the WARP Summit signed for “the Cessation of Wars and World Peace” in the sight of the Creator, all people of the world, and the Peace Advocate. The signatures of heads of state, chief justices, UN representatives, and religious leaders from around the world are inscribed on each plate. These signatures surrounding the earth represent the promise of peace and the power to achieve peace. 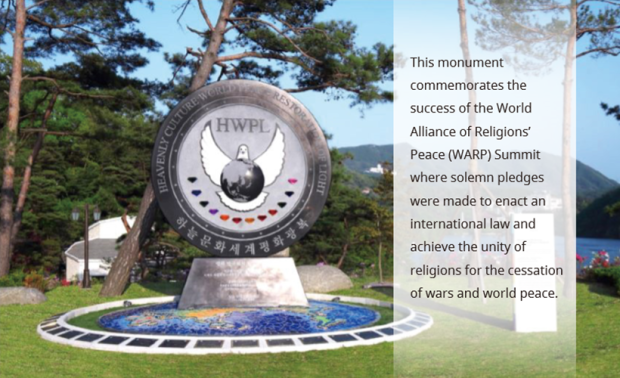 This HWPL Monument commemorates the success of the World Alliance of Religions' Peace(WARP) Summit where solemn pledges were made to enact an international law and achieve the unity of religions for the cessation of wars and world peace.